A collection of four of our tastiest salad tomatoes. 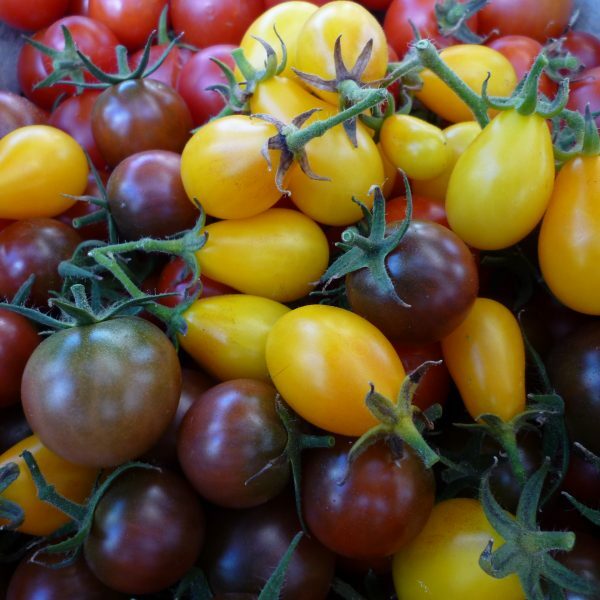 A collection of four of our most loved salad tomatoes, full of flavour and a range of colours. Enough to bring any Summer salad alive! A Channel Island heritage from Jersey. 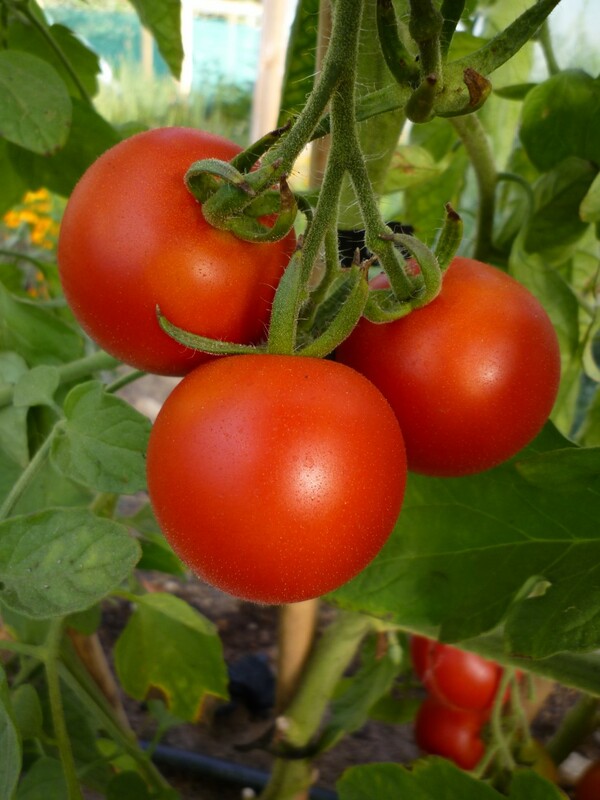 Smaller, mid-size red, sweet and juicy fruit. 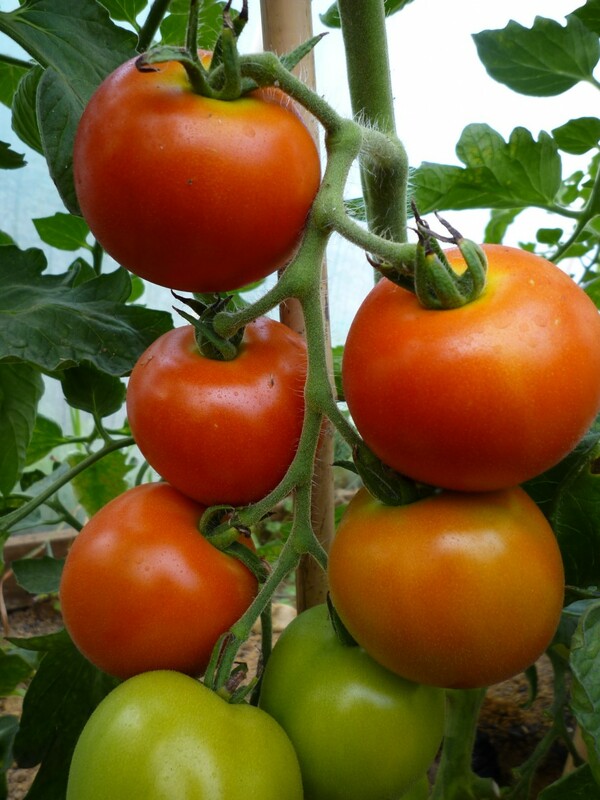 Prolific fruit production and very early maturing, on a fast growing plant. A local heritage variety to the Nelson region. 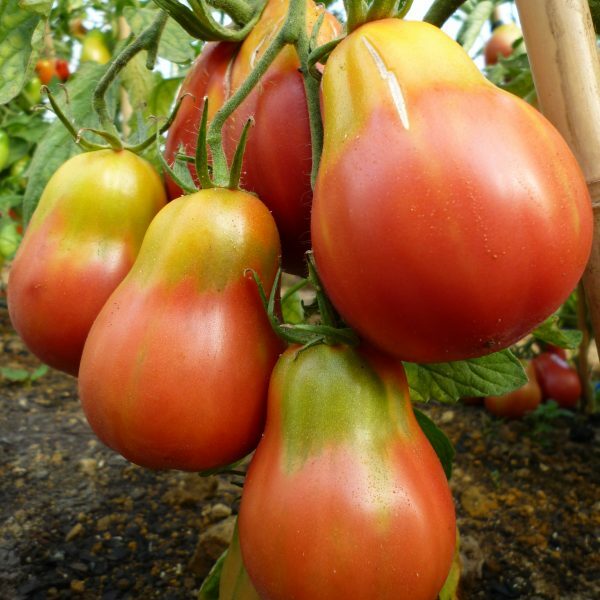 Classic medium sized red salad Tomato, with an awesome flavour. 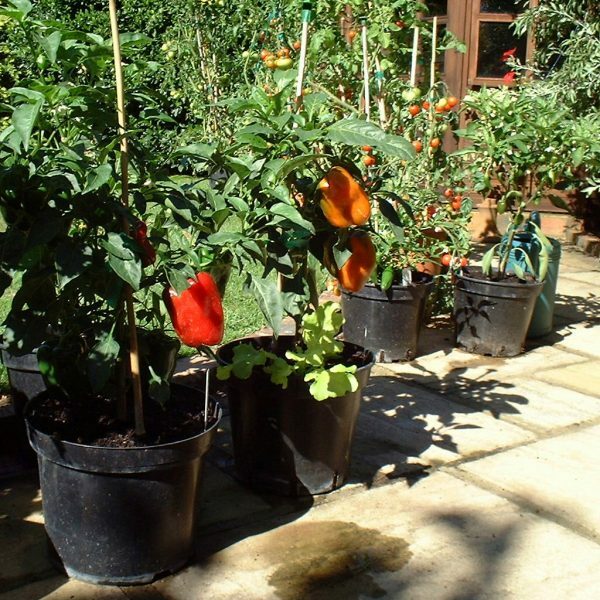 A vigorous growing plant with an open habit, showing good disease resistance. An American seed-savers exchange favourite. 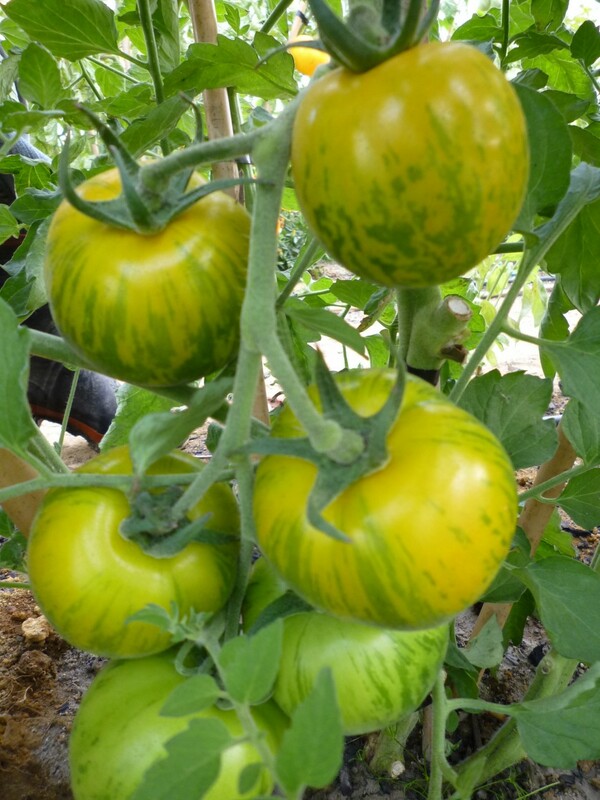 Medium sized green striped salad tomato. 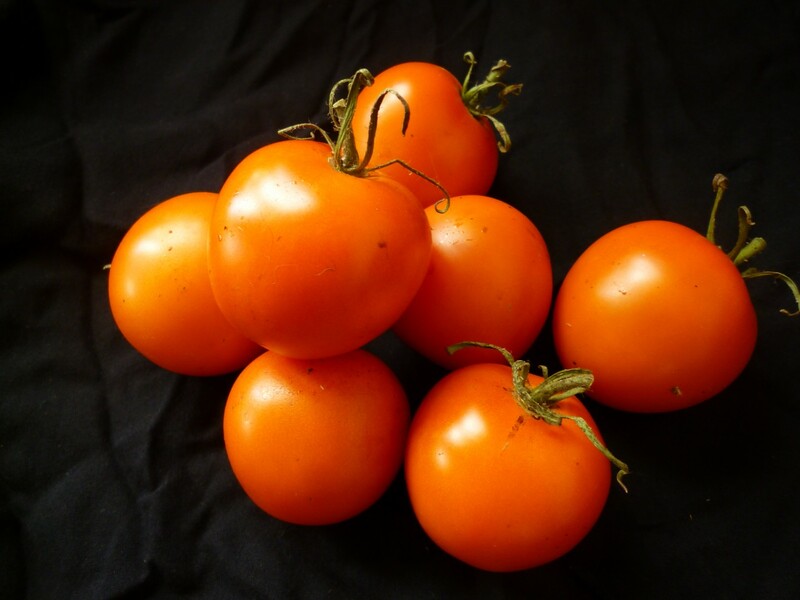 Exceptional flavour.Very sweet but with traditional tomato tartness, incredibly juicy. Harvest when just soft to touch, before fruit start to go more yellow in colour. A french heritage variety from 1920’s. Medium sized orange fruit on a strong growing vine. 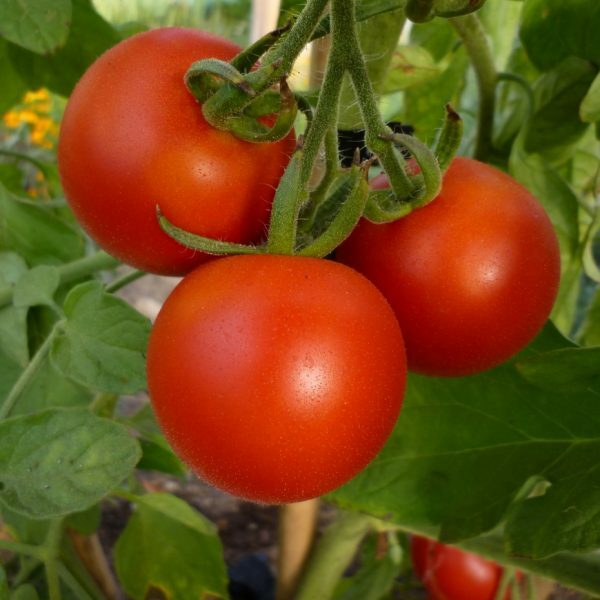 High in antioxidants and lycopenes, very nutritious. Sweet full flavoured juicy fruit in abundance.